1968: the year of revolution in Paris! Beginning with student strikes and ending with a fearful Charles De Gaulle fleeing the country, the events of May 1968 brought France to a standstill. It was the Swinging Sixties, and French society was desperate for a change. 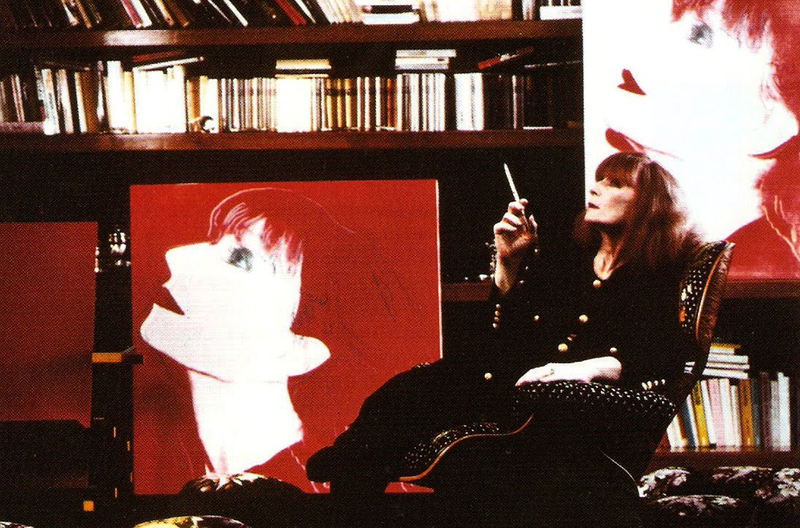 It was amongst this atmosphere of rebellion that Sonia Rykiel opened her first ready-to-wear store on the Rue de Grenelle, Paris’s center for bohemianism, producing clothing that was as revolutionary as the events surrounding it. Rykiel passed away last week at the age of 86, but she left behind the legacy of a fashion icon. 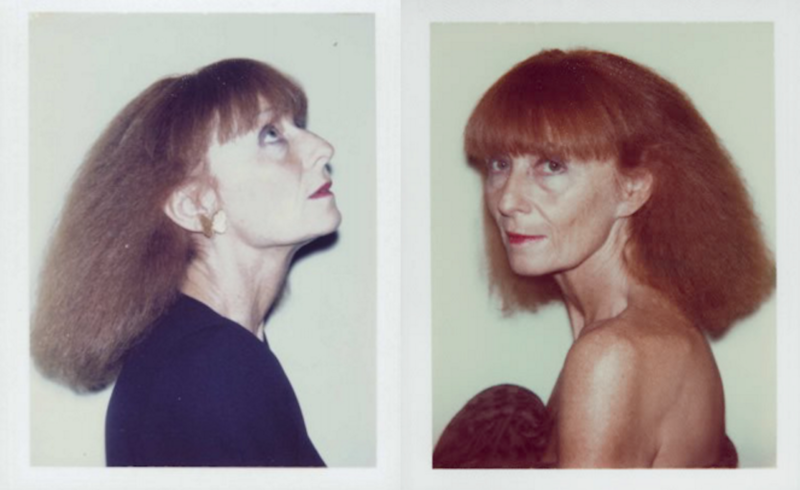 A figurehead of the industry for over fifty years, her label was (and is) the epitome of French chic. From almost immediately after their release, her iconic stripes and easy-to-wear fabrics came to symbolize a generation of freethinking women, individuals who chose to own their sexuality rather than define themselves by it. Completely self-made, Rykiel started out working as a window dresser in a textile shop at the age of 17, before marrying boutique owner Sam Rykiel in 1954. The pair had two children, but later divorced. However, she kept his name. Her first career breakthrough was in 1962 with the invention of the “Poor Boy” sweater, a shorter, slimmer sweater with long sleeves designed to complement the female form. She soon became known for her gender-bending designs, which were sporty yet exciting, and when Elle magazine featured 19-year-old pop star Francoise Hardy on the front cover in a red and pink striped Rykiel number the following year, history was made. As the feminist movement swept the Western world, so did her designs. Not long after Hardy made her Rykiel debut, fellow French It Girl Brigitte Bardot was photographed in one of her jumpers, while actress Audrey Hepburn purchased 14 sweaters in every available color. Rykiel soon became known as the “Queen of Knitwear,” no mean feat considering she couldn’t actually knit, and although she branched out over the years into menswear, children’s clothing and accessories, she always returned to her one true love. As well as making women’s fashion both comfortable and cool, Rykiel also blurred the lines between day and night wear, always favoring trousers over skirts and using modest fabrics such as jersey and cotton. Her philosophy was “la Demode,” a blending of “construction” and “mode,” and despite having no formal training she invented reversible clothing, unfinished hems, slogan sweaters and the concept of layering. She was also one of the first designers to make stylish maternity clothing. While carrying her first child in 1961, she became frustrated by the lack of fashionable choices for pregnant women. The Poor Boy was initially conceived as a form of maternity wear, before developing into the curve-hugging creation that would make her famous. In her 2012 memoir N’oubliez Pas Que Je Joue (Don’t Forget That I Am Acting), she described the inspiration behind her work: “I wanted to make a sweater for a specific woman – myself. “I couldn’t find the clothes I had in mind for a woman of 30 who has come home from work to go to the theatre and then wants to go out for dinner afterwards. But fashion wasn’t her only talent. Rykiel was also a writer, who penned several books on fashion as well as a collection of children’s stories and several magazine columns. It was in her biography, which she co-wrote with journalist Judith Perrignon, that she revealed her battle with Parkinson’s disease. She had been suffering with the condition for 15 years at the time of her death, and it was complications from Parkinson’s that led to her passing. It has been revealed that her final resting place will be Paris’s famous Montparnasse Cemetery, alongside figureheads of arts and culture such as Simone de Beauvoir and Charles Baudelaire – a fitting end for a true French icon.